Thank you to everyone who came last night to Bexhill Heritage and everyone who’s taken part in any of the Apparitions events since 01.09.18 – I am still investigating an alternate technique to deliver the experience for Android phone users as well, and if you email – artist@apparitions.site and we will add you to the list to be notified when it is ready to download ! 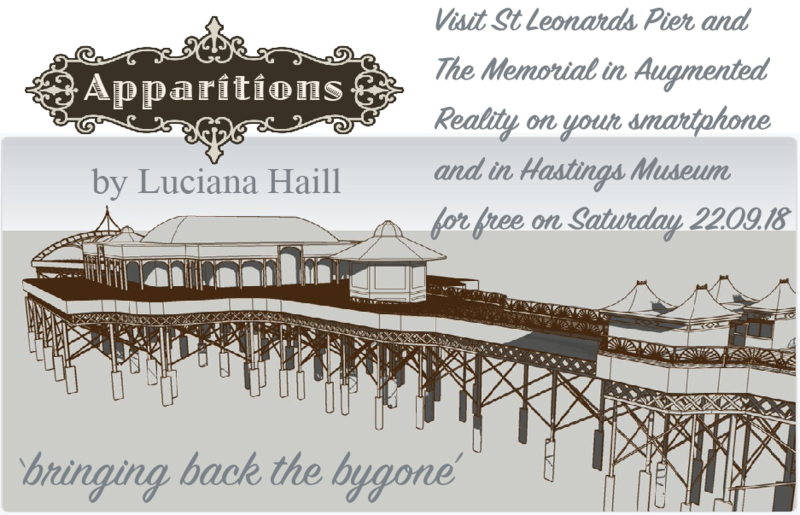 The Hastings Observer newspaper has kindly mentioned my artwork Apparitions. 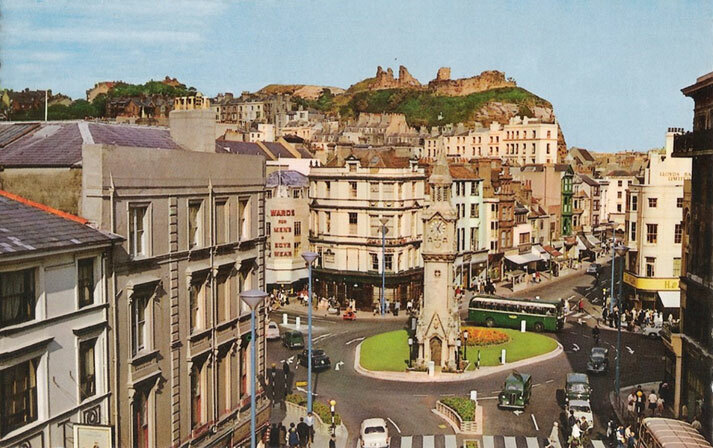 Using ‘Augmented Reality’ on their smartphones, the audience are taken back in time with models and soundscapes encapsulating the life span of missing heritage gems in the local area ; St Leonards Pier and Clocktower Memorial. Two dates for the diary -19.09.18 and 22.09.18 when you can experience it without knowing how or why, or owning a smartphone. 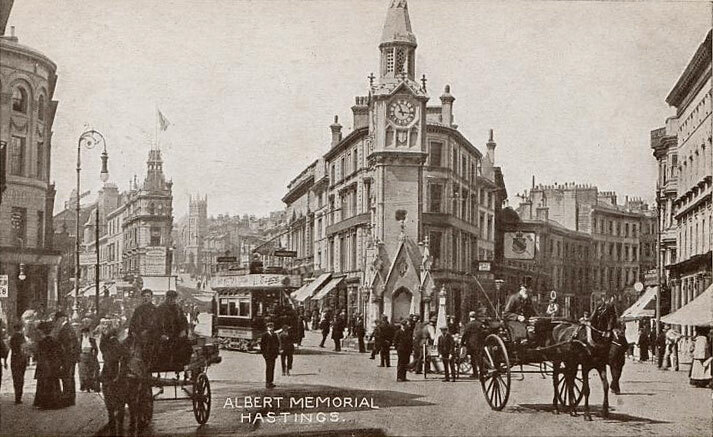 We will show you how and enlighten you with the history, technology and interactive art engagements at The Azur luncheon and free drop in event in Hastings museum.